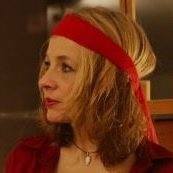 Dear Art Lovers, Painters, Writers, Musicians, Dancers and Philosophers, welcome all to my new club! :-D My first club you will find in Coburg, Bavaria, Zinkenwehr 1, directly at Albertsplatz! In my exclusive club I will introduce you to artist from every corner of the world. I am very much open, I do not care about their gender, skin color, education and age, I only care about their art and if they are a plus in my club and for the members. I hope you will all enjoy! The premiere was a lot of fun already! 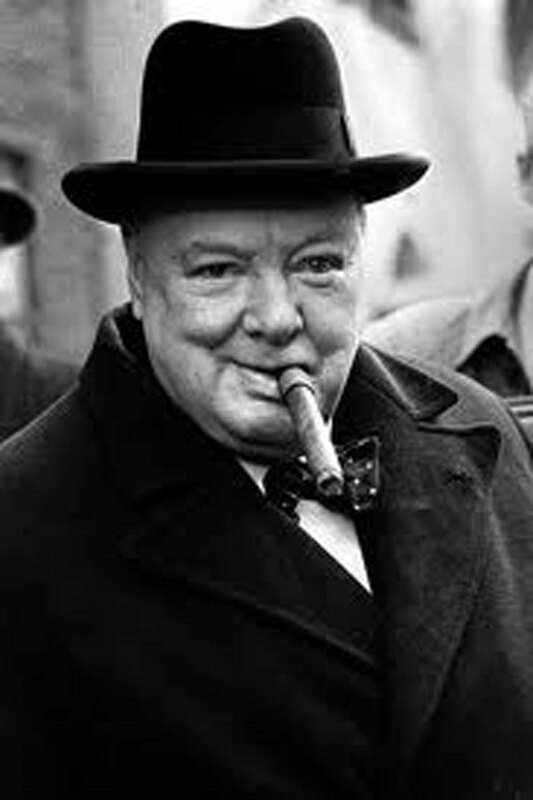 Now welcome all to the second time of - CHURCHILL EVE!! - ! 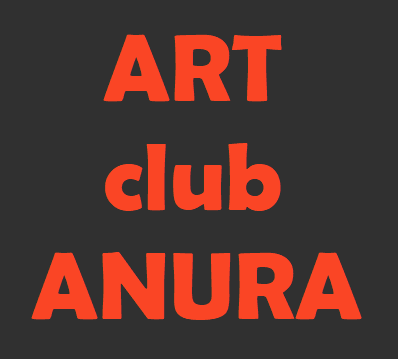 in - ART club ANURA - , Zinkenwehr 1, Coburg, Bavaria! Saturday , 3. 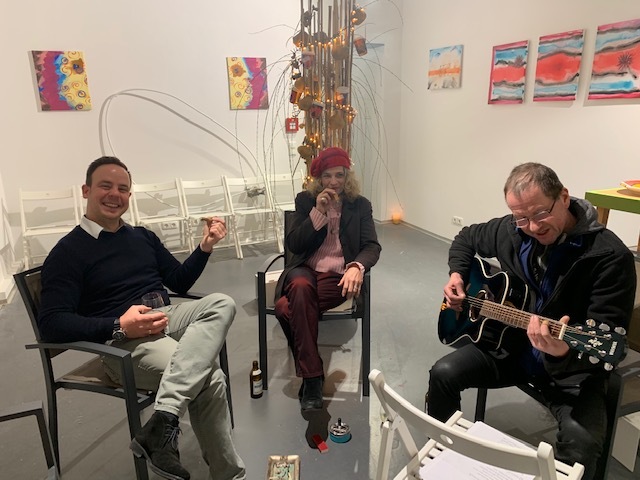 March 2019 from 7 pm to 10 pm! Smoke here your cigars or pipe, relax or discuss with interesting and nice company of your owns. One cigar, finger food, whiskey or rum and entertainment will be included in the ticket! Tickets for 77 Euro! Please go for the booking to - contact - here on this website. Limited seats available!